Danza Ballet Collection Magazine No.1. August 2011. Danza Ballet brings you its first edition of Danza Ballet Collection Magazine, a hard-copy publication which gives readers an in-depth look at the world of dance and culture. As this is our first hard-copy edition of the magazine, it is natural that there may be some doubts as to its quality. So we have decided that it would be a good idea to provide readers with a free electronic demo version so they can evaluate the quality for themselves. Log on to the Danza Ballet Collection Magazine website and download it for free. Edited by Carolina de Pedro Pascual, this 124-page first edition contains an exclusive interview with Manuel Legris, speaking to us about his new adventure at the helm of the Vienna State Opera Ballet; we delve into the fascinating history of the Swedish Ballets (Ballets suédois) founded by Rolf de Maré and based in Paris from 1920 to 1925 in the Théâtre des Champs-Élysées; give you an exhaustive review written by the renowned Celida Villalon, on a history of ballet recently published by Random House, N.Y.; and show you spectacular jewellery from Van Cleef & Arpels, in addition to providing other original and exclusive articles. This new quarterly magazine will include interviews with personalities from the world of dance, fashion and music, as well as opinion columns and analysis. In short, all the material is timeless, making each edition valuable and something worth collecting and keeping. On www.danzaballet.com, current news articles will continue to be the main feature on a day to day basis, whereas the hard-copy magazine will contain unpublished and timeless material. This demo version includes the magazine in its entirety (apart from the front and back cover), at a resolution that allows it to be read from start to finish but is not of sufficient quality for printing. We had to sacrifice the presentation quality slightly in order to reduce the size of the final file so it can be feasibly downloaded. Obviously, we cannot consider a file to be a ‘collection copy’, but it is undoubtedly useful for assessing whether you wish to buy a hard copy edition. This is a unique and possibly unrepeatable opportunity to get an up-close look at our first publishing project. We hope you enjoy reading our magazine as much as we have enjoyed putting it together! 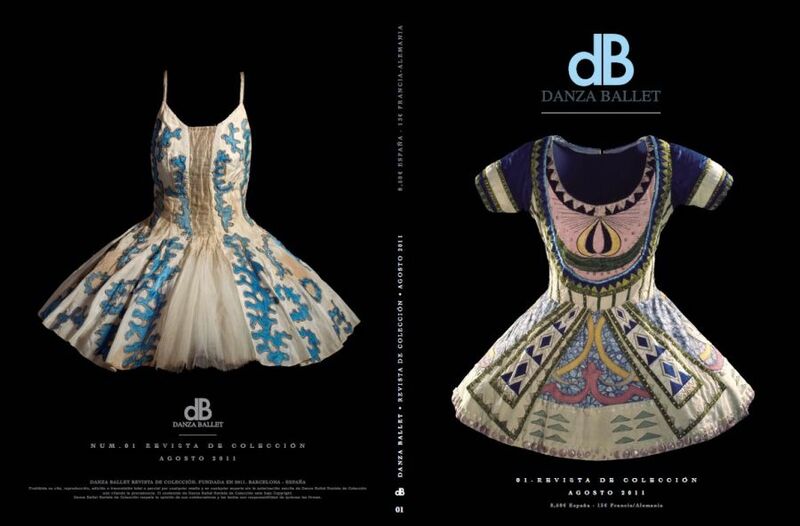 You can find more information in Danza Ballet Collection Magazine. 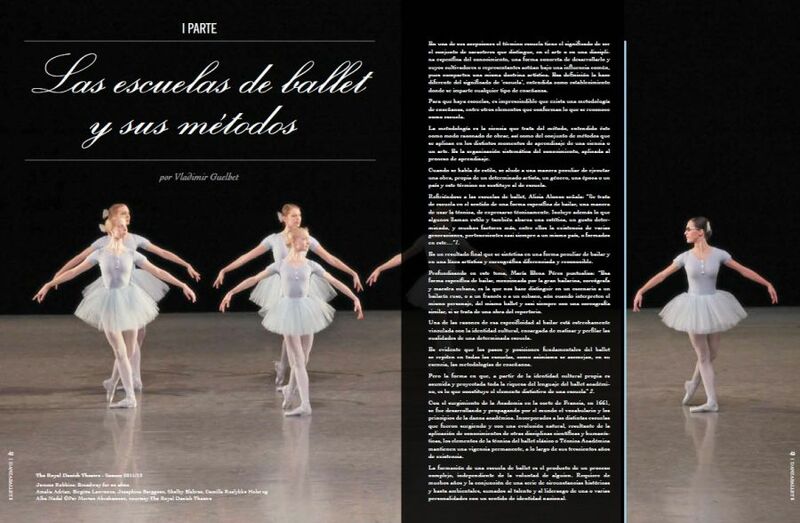 Danza Ballet Collection Magazine No.1 - 124 pages - August 2011. Bookshop of La Central del Museo Nacional Centro de Arte Reina Sofía. París: Palais Garnier and Opéra Bastille bookshop - Bookshop of the Cervantes Institute.